Mini-sessions are perfect for Spring and Easter Photos. It's the first signs of warm weather after winter, and in time for Spring break, graduations, updated portraits and headshots. I have been known to capture emotion filled and authentic images in a short amount of time and provide a diverse amount of options. 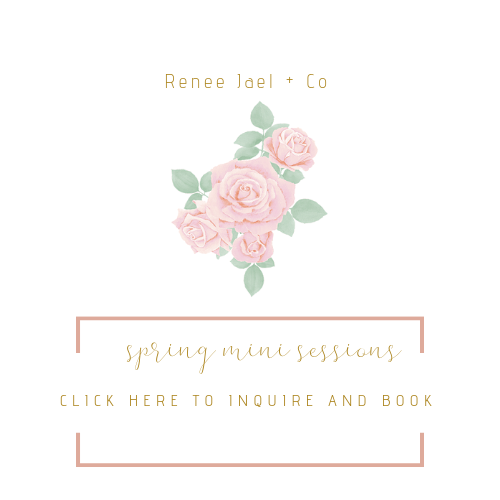 in a short period of time by booking a mini-session! I'll plan your location and create the experience that guarantees authenticity during your session to deliver y-o-u images AND as a BONUS provide a free style consultation. Can't wait to hear more about you + how we can document your journey. Look out for more details in 24-48 hours.